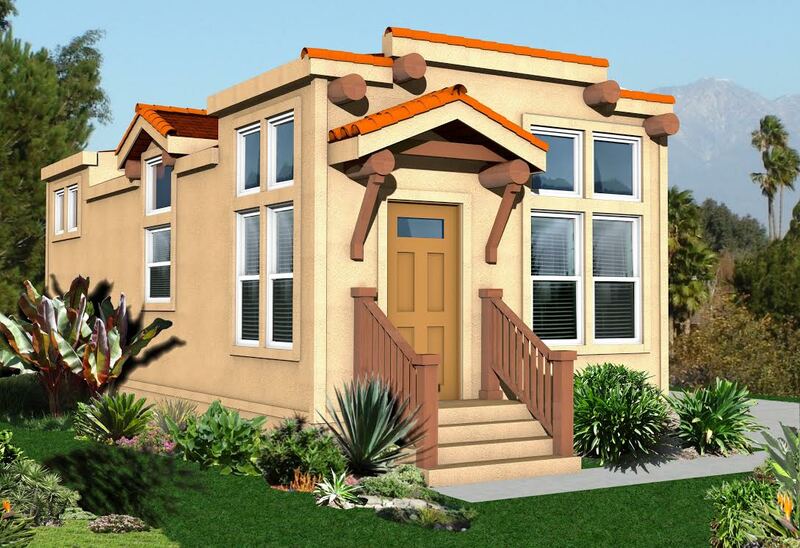 ADU’S (Accessory Dwelling Units) commonly known as backyard homes, casitas, granny flats or pool cabanas are becoming more familiar to the San Diego County landscape thanks to easing regulations. One by one San Diego’s local jurisdictions are embracing the new California State Laws that went into effect in January, 2017. 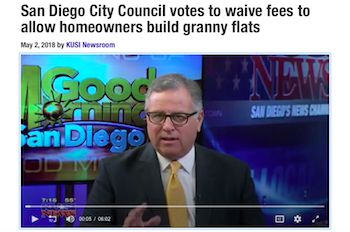 Typical of most bureaucracies it’s taken them time to wiggle through the political and civil process of educating homeowners and working out zoning details. The word is quickly spreading though social networking, printed and now even television news media outlets. As a result, permits for ADU’S (Accessory Dwelling Units) are starting to fly off the counters like they never have before. 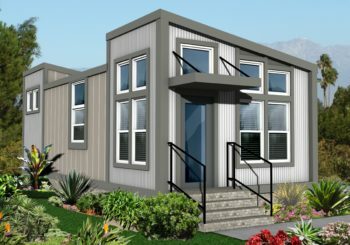 Many contractors, architects, designers, planners, etc are jumping on board and developing myriad design concepts ranging from custom ground-up, to factory-built and beyond for ADU’s. However, most jurisdictions are reining in some of the more bizarre and zany designs i.e. tree houses, steel shipping containers, Yurts and requiring designers to stay reasonably within the scope of the existing primary residence’s architectural motif and exterior design parameters. All that said, however, it’s still the same old thing when it comes to finding a company with the expertise and experience to provide these services and deliver a product that will give homeowners long term satisfaction and enjoyment. As you hear with any type of construction it’s extremely important to seek out, interview and most importantly invoke that age old adage of “trust but verify”. Whoever you choose to design and build your Backyard Home be sure you check them out thoroughly. Make sure they have a current California State General Contractor and Manufactured Home contractors license and that they are bonded and insured. Of course, we hope you will choose CREST BACKYARD HOMES!